Design circuits quickly and easily with a modern and intuitive user interface with drag-and-drop, copy/paste, zoom and more. The main features have been listed below. CircuitVerse supports multi bit wires, this means circuit design is easier, faster and uncluttered. To change the bitWidth of the circuit elements, Just select the circuit element and change the bitwidth value in the property menu. Create subcircuits once and use them repeatedly. This allows easier and more structured design. Future versions will allow importing of subcircuits from external sources. 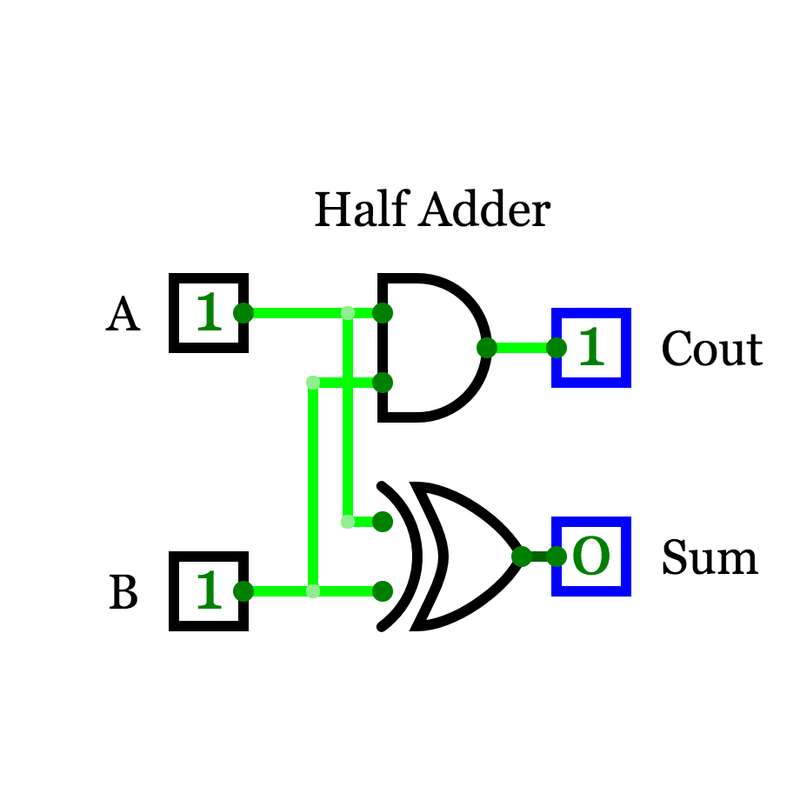 To use a subcircuit, simply create and design the subcircuit as a normal circuit and Label inputs and outputs. Then after that create another circuit within the same project and click circuit -> insert subcircuit and select the subcircuit. CircuitVerse can export high resolution images in multiple formats including SVG. 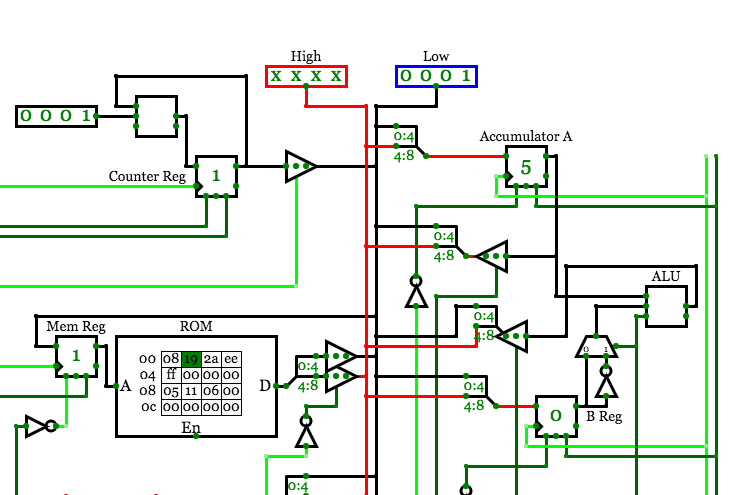 Automatically generate circuit based on truth table data. 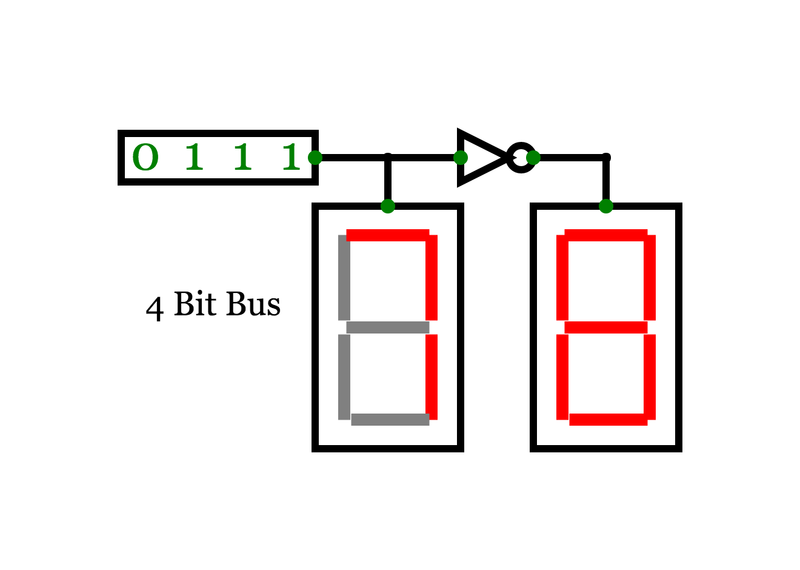 This is great to create complex logic circuits and can be easily be made into a subcircuit. Since CircuitVerse is built in HTML5, an iFrame can be generated for each project allowing the user to embed it almost anywhere. The Group feature is a feature which has been made for academic purposes. A mentor can create a group and invite various members to join it. Later the mentor can create various assignments that can used to evaluate the progress of the group members. The mentor sets a description or a problem statement for the assignment. Then the mentor sets a deadline after which the assignments of the members get automatically submitted. Members can continue their work with their respective assignments even after the deadline is over but those changes Would Not be reflected in the assignment that has been submitted to the mentor. Mentor can reopen or edit the assignment at any particular time. Have a feature in mind? If you have a feature in mind, we would love to hear it!